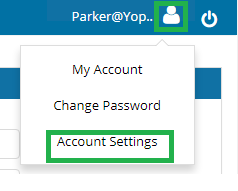 How to add the Insurance in move-In page? 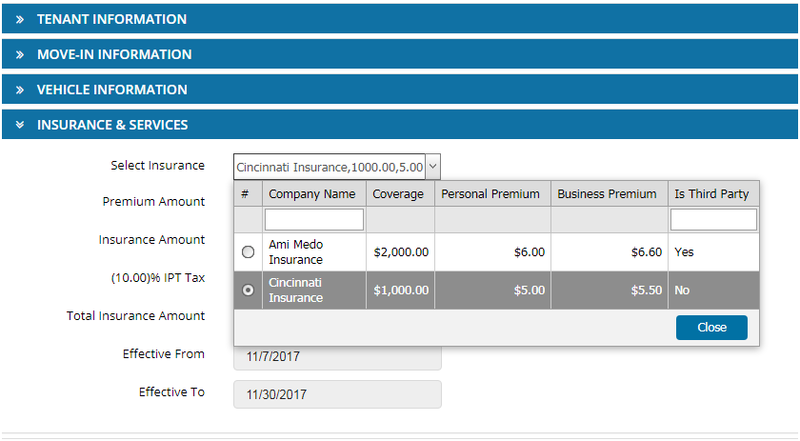 HOW TO ADD THE INSURANCE IN MOVE IN PAGE? Later, Go to move-in page and fill in the details of tenant information and move-in information.